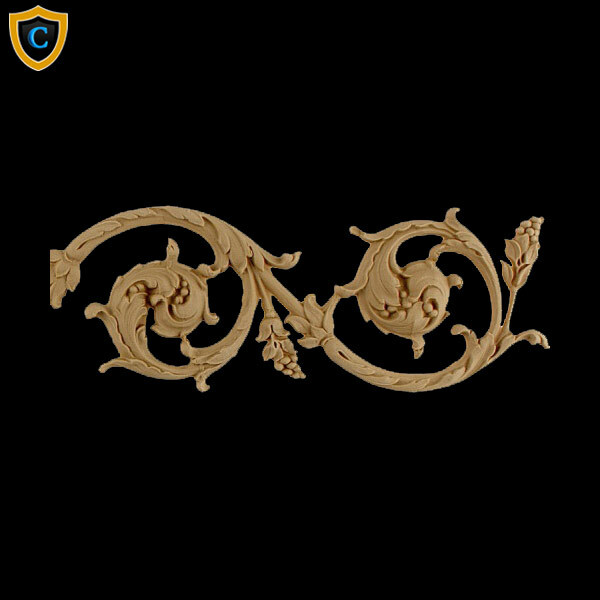 Chadsworth offers beautiful Scroll Moulding designs made from our high-end, highly-detailed Composition material. Recommended for interior applications. Stain-Grade.